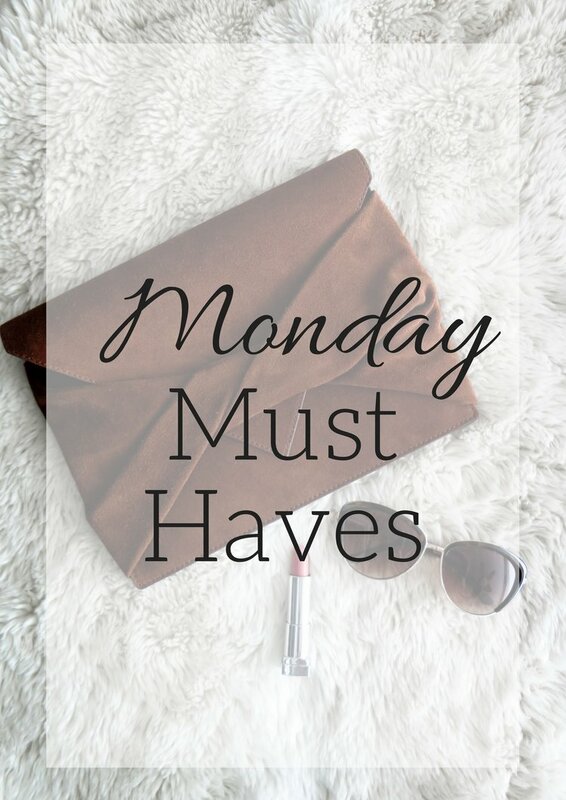 Monday's are for must have's! Today's must haves consists of some things I have my eye on for spring and for my Florida trip at the end of April. Some of these Items are on major sale and others I just love so much. I'm slightly obsessed with all of the shoes I liked below. I have to say this season, I think has some of the best shoes ever! If you have any questions about any of these items be sure to shoot me message using the contact form !